Are you a resident of the Middle East? If yes and in fact, you are a resident of areas like Dubai, Abu Dhabi, UAE, Kuwait, Jeddah, Riyadh, Saudi Arabia, Muscat, Oman, Doha, and Qatar, we have some great news for you. 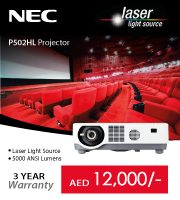 Get the best projectors available in the market only from our online site Projector Square. Buy Aiptek Projectors only from the best dealers in the business, Projector Square. If you are running with a small budget, yet have ambitious goals, Aiptek is just the right brand for you. 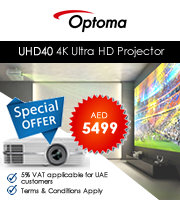 It will help you to expand your horizons in the field with great resolutions and bright digital graphics that are guaranteed to steal the customer’s attention. Another reason to buy Aiptek projectors online from us is that they are unbelievably long-lasting even at such attractive pricing. Contact us for the best Aiptek Projectors which are latest in the market. Write to us at info@projectorsquare.com if you are a resident of Dubai, Abu Dhabi, UAE, Kuwait, Jeddah, Riyadh, Saudi Arabia, Muscat, Oman, Doha, and Qatar.